Until we can get a solution it looks like all emails going to and from Google among other ISPs are not working. It appears like our system emails have gotten completely blackballed. SHOULD YOU GUYS make a new account PLEASE PLEASE email me or get ahold of Administrators. Until we get the chance to get this fixed (and we don't know how long it will take) even signing up for Rev is gonna take working together! 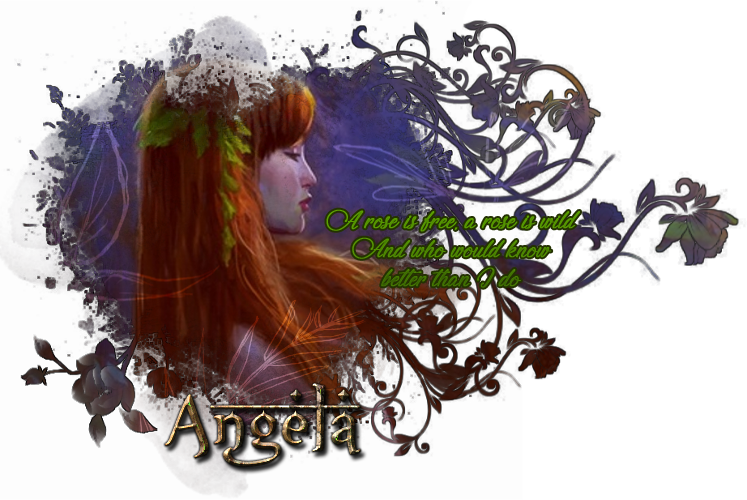 IC: Angela is The Weaver of Life and Love. 1. Angela has the power to heal wounds/resurrect on command. 2. Angela can bring out someone's inner love. 3. Angela can peer into your thoughts be it for desires, artifacts you seek, and earthly knowledge you might have. Also: If you check Angela's temple you can see she can make Artifacts! Temporary for plot or if you have a custom item voucher I can whip up something for that!